This entry was posted in Banner Moments, Battle of Baltimore, Dr. Beanes, F.S. 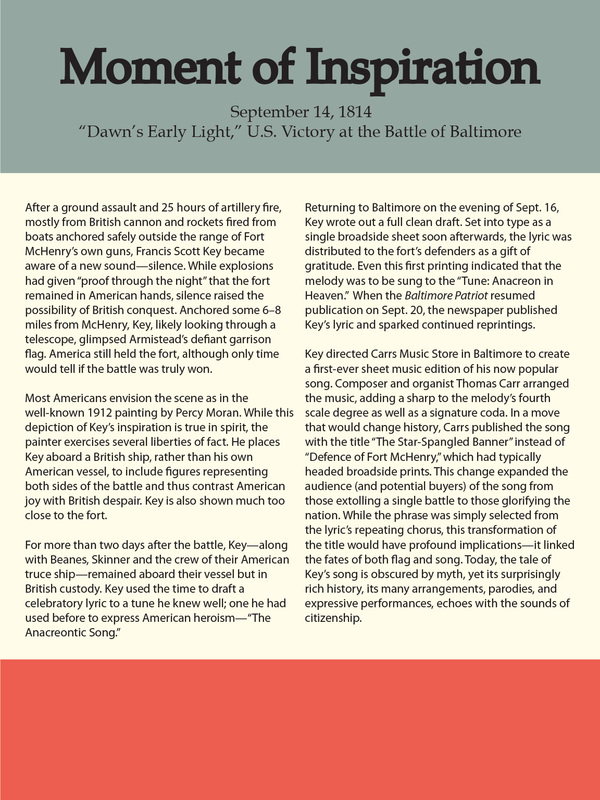 Key, Fort McHenry, History, History, John Skinner, Mark Clague, The Anthem, War of 1812. Bookmark the permalink.